Hi! Welcome to my web site. 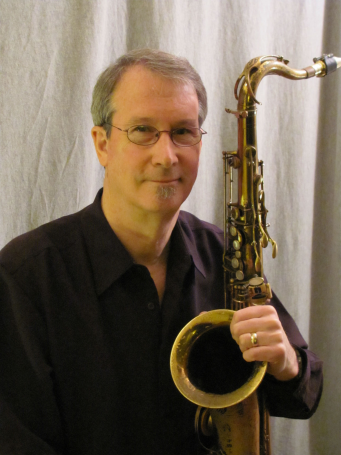 As a saxophonist, flutist, clarinetist, music editor, and jazz educator, my focus is all about creating quality music. As a performer, jazz is my first love but I enjoy playing all types of music. As a music editor, I strive to present the highest quality music as it should be: accurate, logical and easy to read and perform. As a teacher, my goal is to turn on the musical light bulbs for the student and to create the path to successful jazz and improvised performance. Enjoy!